older technologies? See how these blogs collectively create a really interesting discussion of these questions. Jed discusses how the interface may change perceptions of authenticity for memories and experiences. 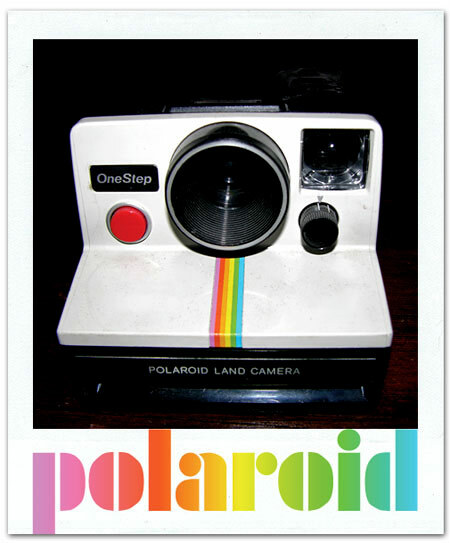 polaroid images, even if it is created digitally. old, history, and nostalgia. " response to an online heartbreak. "The search is on to find a family to travel back to the dawn of the digital age that was 1970 for a new television series." authentic and much less mediated. the existence of sexually-transmitted-disease e-cards." This is an oldie but a goodie, check out the "top ten nostalgic technologies" for a walk down technology’s memory lane. Garcia. For some more digital memorabilia – see some great pics on Dr.